Here's the New Trailer for the Series 8 Premiere of Doctor Who! 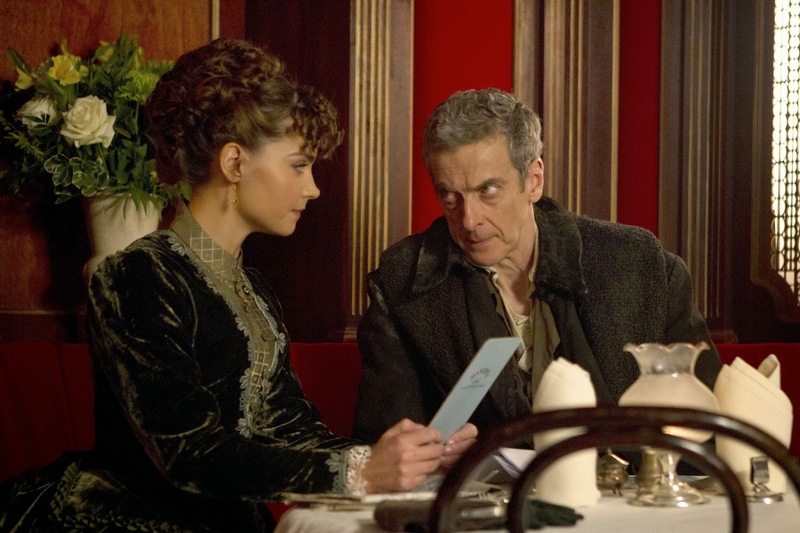 The episode is titled "Deep Breath," and it premieres in the UK on BBC One - and in the US on BBC America - on August 23. Not sure where to watch Doctor Who in your country? Visit http://www.doctorwho.tv/watch/television/ for more information.